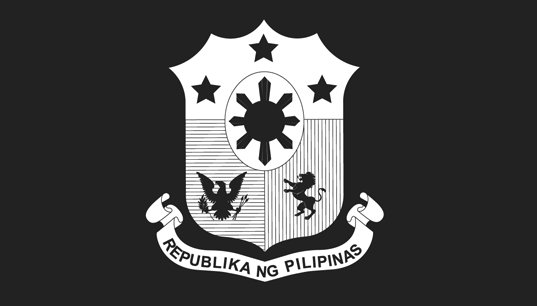 The Philippine Consulate General in Hong Kong has issued a public advisory warning Filipinos living and working in Hong Kong that posting either obscene or indecent images, articles, and videos on social media sites like Facebook and Twitter is strictly prohibited. Violators can be penalized and asked to pay up to one million Hong Kong dollars. Violators can also be imprisoned for up to three years. If converted to Philippine pesos, one million Hong Kong dollars is equivalent to nearly six million pesos. This amounts to about 5,898,171 pesos using the current conversion rate of 1 Hong Kong dollar is worth 5.9 Philippine pesos. Hong Kong has what it calls the Control of Obscene and Indecent Articles Ordinance or COIAO. The government of Hong Kong started public consultations about the ordinance back in 2009. With the Philippine Consulate General issuing an advisory to the Filipino public about the ordinance, this implies that the measure is currently in effect and that violators will be asked to pay the monetary penalties or serve the prison terms if they are convicted. The COIAO defines obscene and indecent as follows: "a thing is obscene if by reason of obscenity it is not suitable to be published to any person; and a thing is indecent if by reason of indecency it is not suitable to be published to a juvenile". The measure adds that "obscenity and indecency include violence, depravity and repulsiveness". According to the ordinance, a person is guilty of violating the measure if he/she publishes, distributes, circulates, sells, hires, gives or lends the article, image, or video to the public or a section of the public. The agency responsible in classifying the articles, images, and videos is Hong Kong's Office for Film, Newspaper, and Article Administration or OFNAA. Here is an excerpt from the advisory released by the Philippine Consulate General: "The Philippine Consulate General informs all Filipinos that posting or uploading indecent or obscene photos or videos of oneself or of other people is a crime in Hong Kong SAR. The crime is punishable under the COIAO. Upon conviction, the posting or uploading of these photos or videos is punishable by a maximum fine of HK$1,000,000 and a maximum sentence of three (3) years imprisonment. The Hong Kong authorities are strict with the enforcement of the COIAO."